Home>Entertainment> Will Smith Was Sober For Over A Decade During His "Rise As A Movie Star"
Will Smith is where he's always wanted to be. It's safe to say that Will Smith is no longer considered a rising movie star. 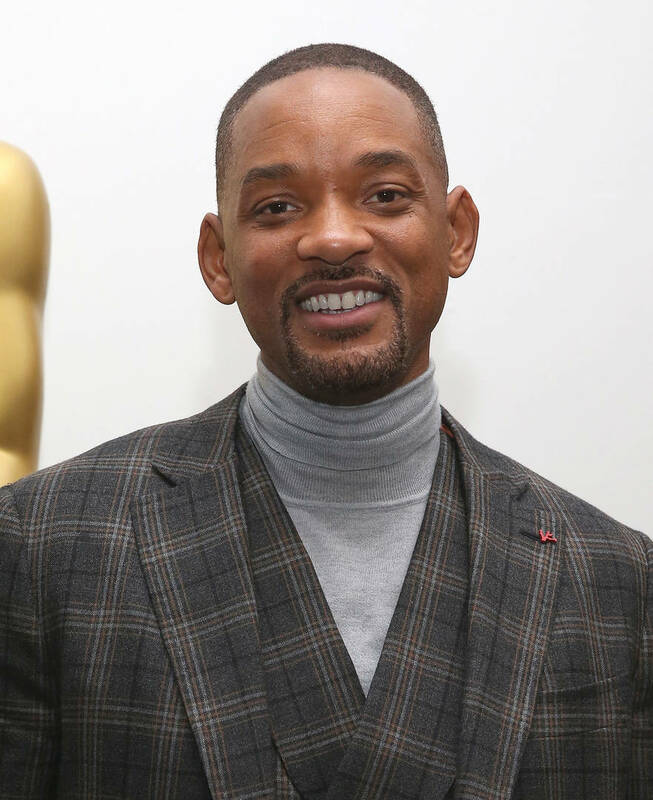 He's secured himself two Oscar nominations, will always be the beloved Fresh Prince of Bel-Air and he's had people in tears from his comedy films and dramatic films - case in point: The Pursuit of Happyness. In preparation for the run, Will had to undergo some routine physical checkups and he explained how he's not used to not liking what he sees in the mirror. Back in the day, nothing was more important to Will than becoming the biggest movie star. But those thoughts and intense feelings against himself are all in the past. “I’m really in a different place in my life as I’ve gotten older I don’t feel the pressure of living up to the billboard image of myself like I used to, and living with these imperfections and accepting my weaknesses has brought me so much freedom. I’m the happiest I’ve ever been in my life," he added. Kodak Black Moves Away From Young M.A: "I Am Too Fly For That Sh*t"
ENTERTAINMENT Will Smith Was Sober For Over A Decade During His "Rise As A Movie Star"